We have resources for small faith sharing groups to connect to our parish. We now have access to resources from Word on Fire featuring Bishop Robert Barron who has been hailed as “one of the Church’s greatest messengers” and is the second most-follwed Catholic in the world on social media (behind Pope Francis). This includes the entire Word on Fire digital library. If you are already registered with our parish through Flocknote, you already have access. If not, please register at www.flocknote.com/sjoapowell or text SJOAPowell to 84576. FORMED is another revolutionary digital platform that gives our parish unprecedented access to video-based study programs, feature films, audio presentations and eBooks from the Church’s foremost presenters. Please subscribe at www.formed.org. To get started, click Enter Code and use our Parish Access Code: VVH2CJ. Provide your information and create a password. Insight books can be ordered for a nominal fee. 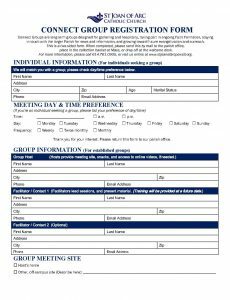 If you would like to join a small group, please complete this form and return it to our parish office, attention Kim VanHuffel. If you are already in a small group that hasn’t registered with the parish, please complete the form so we can provide new information as it becomes available.